(2) Looking at China: East,South & North are the three major sales areas, focusing on 3C, automotive, aerospace and other industries. (3) Based on Taiwan: Carefully developed the core technology, Taiwan's product market share of 40%. 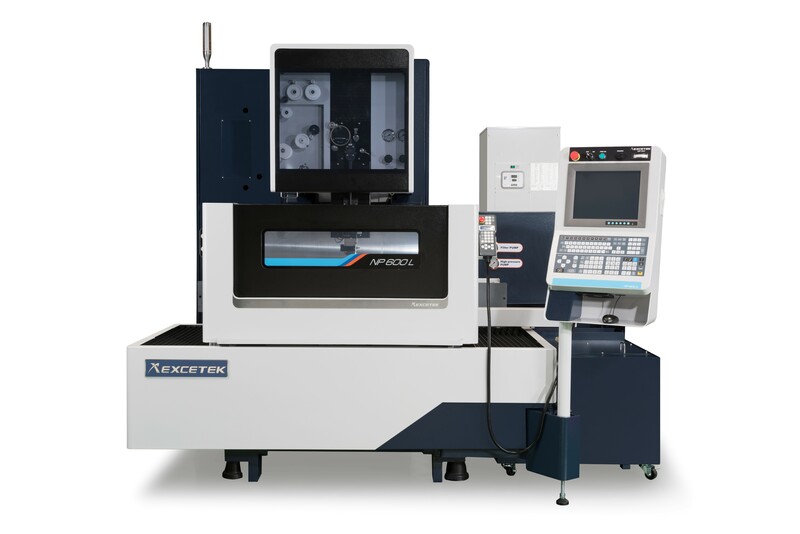 About EXCETEK Technologies Co., Ltd.
EXCETEK Technologies manufactures CNC wire cutting machines. Having been successfully developed the ring cutting machine for aviation turbine engines, the company specializes in custom design and manufacture of large machine models. With a highly competent core capability of mechanical and electrical development, abroad for more than 30 countries. The wire cutting machine is a precision machinery industry that requires high-tech and is knowledge-intensive. We have taken our own EXCETEK brand and a production-marketing integrated business model to win our customer satisfaction. Our goal is to become the best partner for customers in the EDM industry. 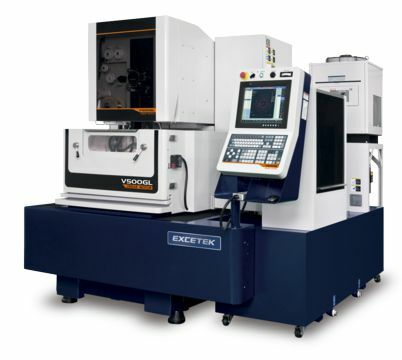 EXCETEK is described as below: In 2009,R2000 wire-cut EDM with turbine engine only used for aerospace industry. 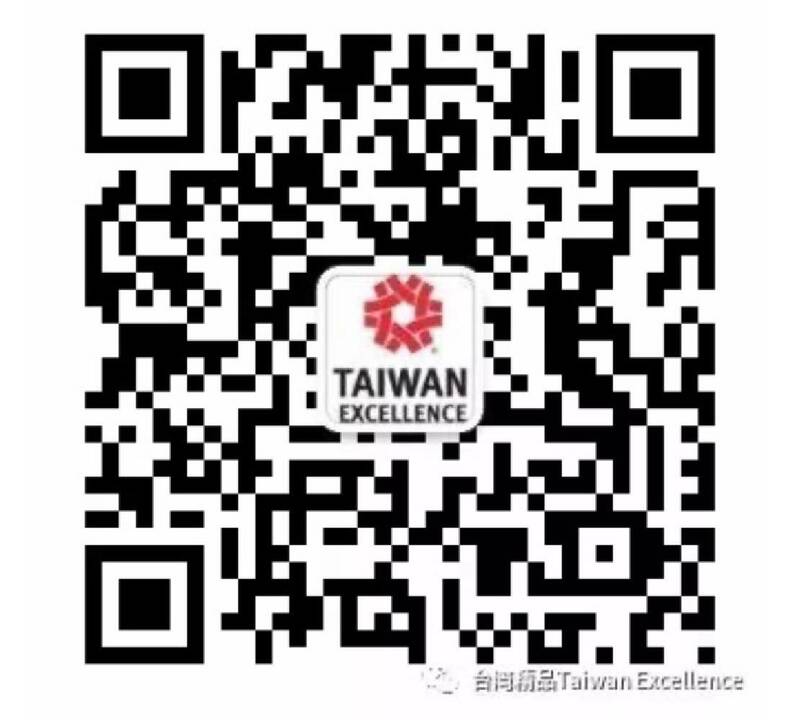 This model is a unique innovative product in the world and has obtained the new invention patent in Taiwan and America and the new type patent in Germany and is successfully sold to European market . 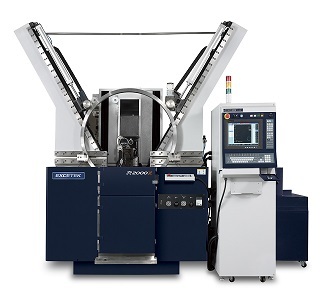 In 2009,we developed the remote intelligent monitoring software for wire-cut EDM and this software can monitor 64 machines. 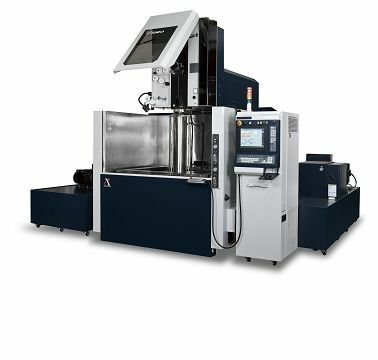 In 2010,the world largest V3280 wire-cut EDM was successfully developed.This model is a unique innovative product in the world and has obtained the new type patent in Taiwan and is successfully sold to Italy. 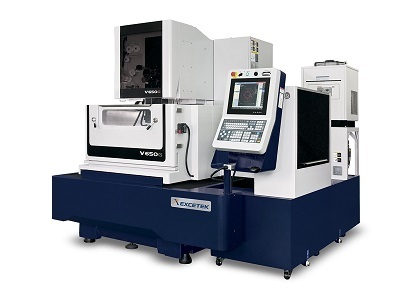 In 2012,V500GL linear motor was launched. In 2014,HD600C small hole drilling EDM was launched.Collocation A/B axis rotation, can such as turbine blades radiating hole. In 2017,NP600L nano precision wire-cut EDM,High stability quality,innovative intelligent function and the middle price of the successful entry into the high market.